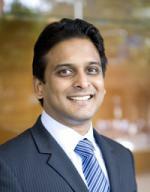 Sanjay Sridher was awarded a UTS Alumni Award for the Faculty of Engineering and Information Technology in 2012. I am a Managing Director in with Accenture’s Health and Public Service operating group. My role is to work with clients to support and accelerate their transformation journeys to becoming wholly customer centric and high performing organisations. Previously I was with the NSW Government where I ran ServiceFirst, an internal Shared Services business servicing a complex cross-sector client base. I was also responsible for defining and implementing significant whole of sector reform programs that embedded Contestability across service delivery models, encouraged contemporary design thinking into change programs and personally directed the market testing and divestment process of selected Government business units. Prior to joining the NSW Government in 2010, I was working in the UK, as the Head of Transformation for Balfour Beatty, a large Services, Engineering and Construction firm. 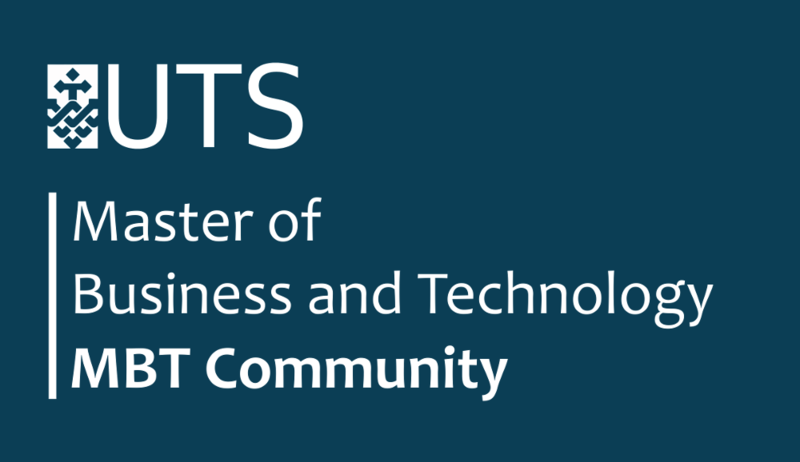 When I applied for the Master of Business Technology (MBT) at UTS, my career was anchored in IT and I was looking to complement my skills with additional knowledge to progress to the next level. The MBT had a great reputation, relevant content and a timetable that allowed me to fit my study around a demanding work schedule. Studying the MBT, I gained a new set of business skills, enhanced my ability for self-analysis, improved my strategic thinking and broadened my perspectives on the “art of the possible”. The program has been critical to my career thus far. Ken Dovey (MBT Course-Co-ordinator) has been a strong influence on me and I am grateful for his support, mentoring and encouragement to pursue excellence. I also really valued the different learning experiences throughout the course, such as the dynamic and collaborative class discussions, and access to the accomplished, experienced lecturers teaching in the program. I am keen to continue my relationship with the MBT. It’s a great program providing real value to participants and I am keen to see it continue to deliver.